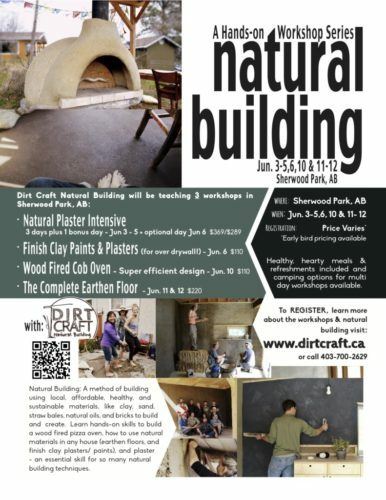 Dirt Craft Natural Building will be teaching a 3 day (plus an additional optional 4th day – details below) hands on workshop dedicated to plaster systems for natural buildings from Friday June 3rd to Sunday June 5th 2016 + optional bonus day, Monday June 6th, just outside Edmonton in Sherwood Park, AB. These will be full days, so come prepared to have fun, learn, and get your hands dirty! Lunch and refreshments included. 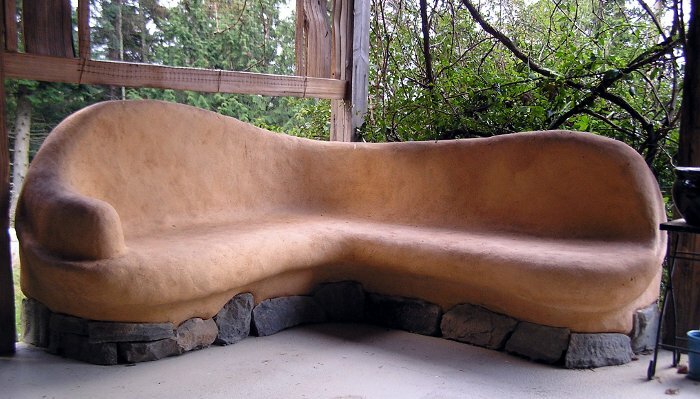 Purpose: to understand the steps necessary to finish any natural wall system, including your straw bale home. It is one thing to learn how to stack straw bales or stomp cob, but it is critically important to understand how to finish a building, as it will determine the longevity of your home or building. A good plaster system will mean the difference between success and failure of a natural building. Stick with us for Monday June 6th and learn the art of finish clay plasters and paints. These are the colours and textures that you’ll experience everyday in your home, so it is worth learning . Spend the day learning our refined recipes, how to work with pigment, and how to create a durable finishes. Best of all, you can introduce natural materials to any home, and these recipes can go easily over drywall! 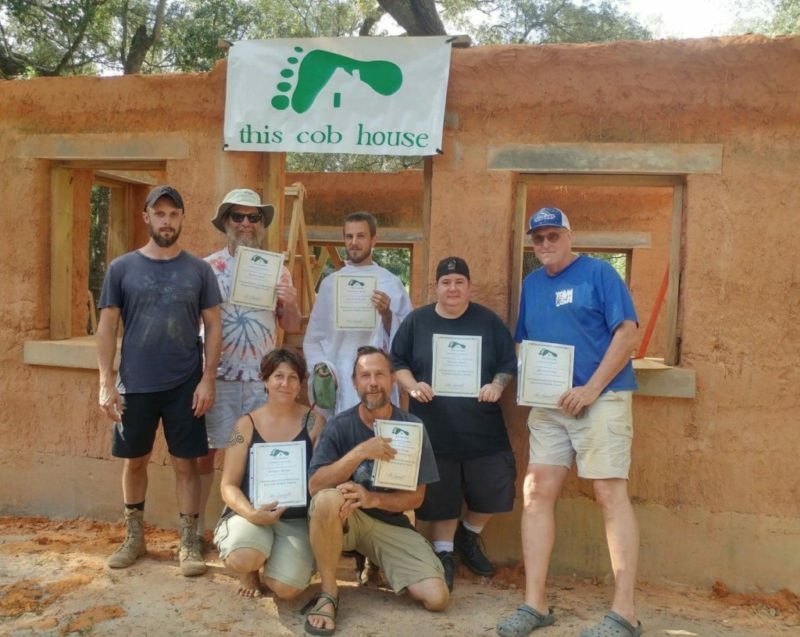 3/4 full days with 2 skilled natural building instructors. You get to ask questions, and learn from our mistakes. Comprehensive note package outlining what we cover in the workshop. Food during the day is included! Sit back, and engage with the learning. 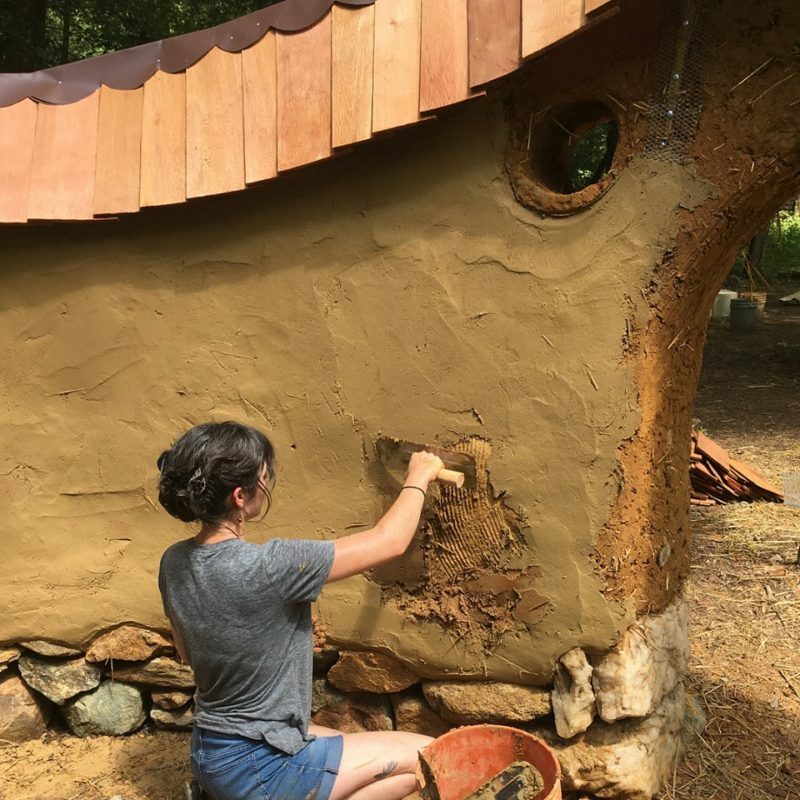 There are very few places to learn about the true art of clay plaster; if you are considering building with natural materials, this is a skill that you will see on your walls for years to come. Lunch is included for all days. Camping & additional meal options available. We will be working on the straw bale Temple that we started last year through a work party. The Temple itself is dedicated to the preservation and conservation of the lands in Alberta and the people who strive to protect them. This space is to be available for people of all faiths, spiritual beliefs and religions, as a global healing temple for all. offering a great opportunity to all students to get to know more about the designing and approval process for a natural building. This calm, beautiful rural site is located in Sherwood Park, Alberta, just outside Edmonton, and presents a rare opportunity to get quality hands-on natural building experience. You’ll be nurtured by the landscape, while you enjoy an opportunity to be immersed in rewarding learning.